Nigeria’s Oto "Joe Boy" Joseph has successfully defended his African Boxing Union (ABU) lightweight title. 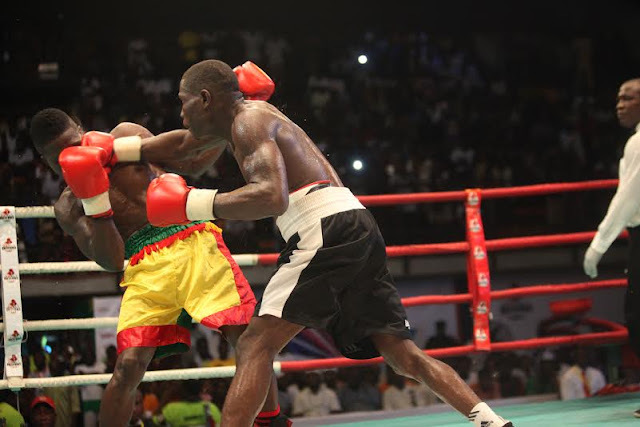 The Nigerian boxer, on Sunday, saw off the feeble challenge of Ghana's Success "Brave Warrior" Tetteh at GOtv Boxing Night 18, which held at the Indoor Sports Hall of the Obafemi Awolowo Stadium, Ibadan. Joe Boy, miles ahead in ability, toyed with the dire Tetteh before knocking him out in the first round. In the other title fight on the night, Ridwan "Scorpion" Oyekola emerged dethroned Taofeek "Taozon" Bisuga as the national super featherweight champion. Scorpion thrice dropped Bisuga on the canvas in a fight that ended in 46 seconds. In the light middleweight division, Akeem "Dodo" Sadiku knocked out Republic of Benin's Ekpresso Djamihou in the fourth round of an international challenge duel. West African Boxing Union welterweight champion, Rilwan "Baby Face" Babatunde, made an impressive return to action, dismissing Ganiyu "Energy" Kolawole in the third round of their duel. 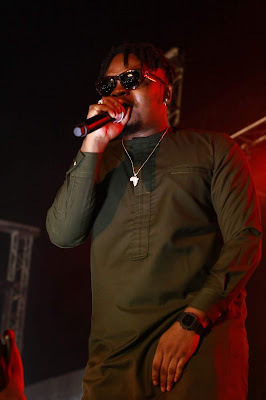 Remember in Eyan Mayweather when Olamide said he shut down Malay, and shut down yankee? Well, you can add, shut down ICM to the list, because that’s exactly what he did on Saturday evening. Last night was extra special for Baddoo who had just announced that he is the newest brand ambassador for Goldberg, hours earlier. He followed this news with a performance of a lifetime, as he delivered hit after hit when he graced the stage. 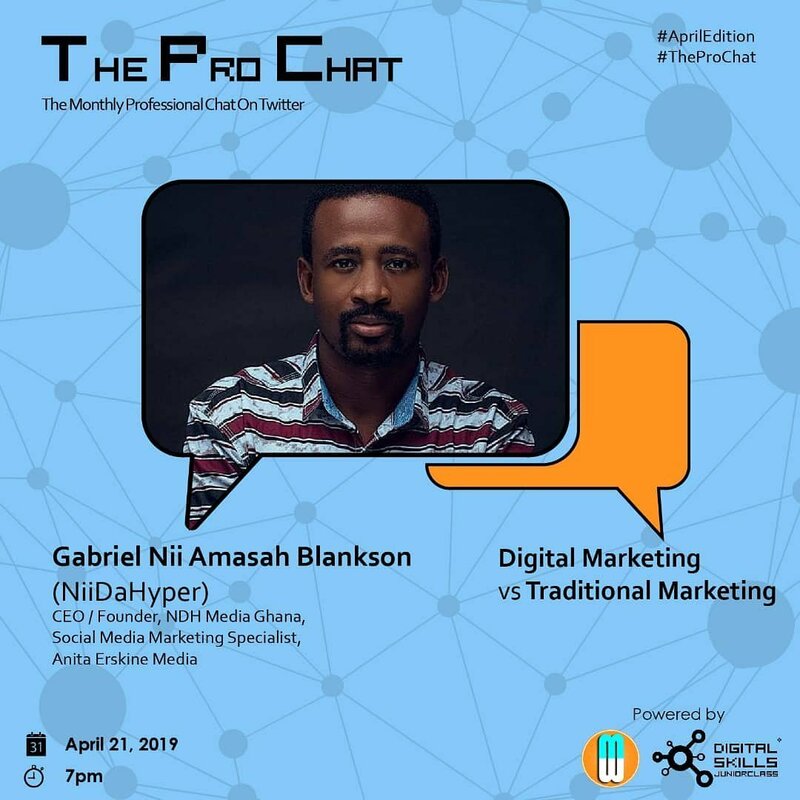 Gabriel Nii Amasah Blankson popularly known as NiiDaHyper will host ‘The Pro Chat’, a monthly professional chat on Twitter for a lengthy discussion about Digital Marketing vs Traditional Marketing. 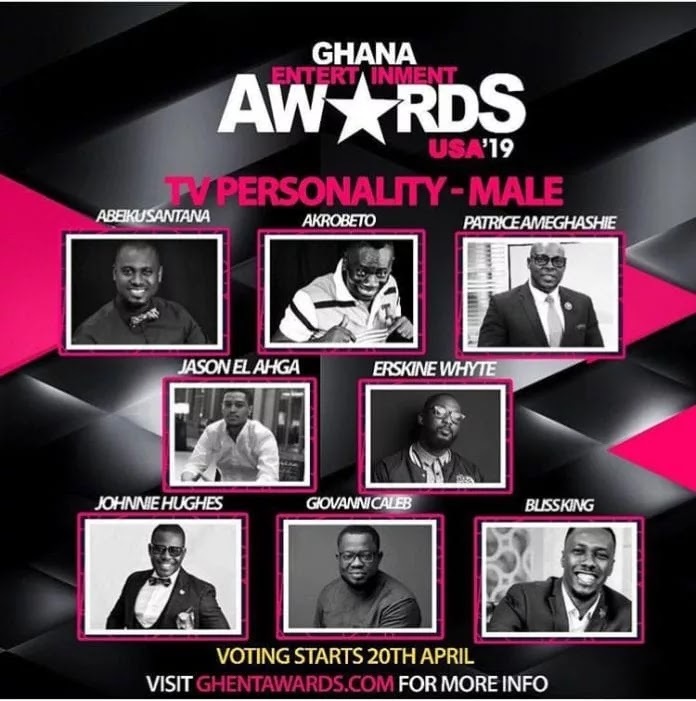 When it comes to understanding Digital Marketing in the mobile age, few understand it better than Gabriel Nii Amasah Blankson, Founder and CEO of the NDH Media Ghana. Gabriel will on April 21st host‘The Pro Chat’. Interested persons can register for free via the event’s website www.awsportsummit.com where they will provide a few details. The applications will undergo a selection process, after which an eventual sixty will make it to the event on May 15 at the Swiss Spirit Alisa Hotel in Accra, Ghana. 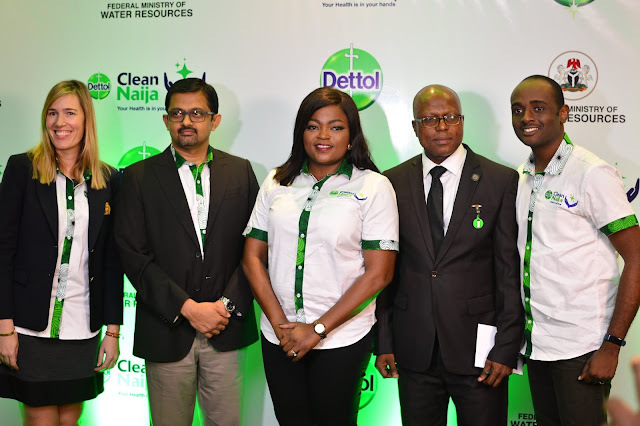 Dettol, the world’s leading antibacterial brand on Tuesday, April 16th, 2019 held a colourful ceremony at Radisson Blu, Ikeja, Lagos to launch the ‘Clean Naija Initiative’, a campaign which is aimed at creating awareness, education and driving behavioural change to achieve a cleaner and healthier Nigeria. Speaking at the event, the General Manager, RB West Africa, Mr Dayanand Sriram who expressed his excitement and enthusiasm about the launch and partnership, said that “At RB, we have made it our responsibility and purpose to help people live healthier lives and have happier homes. 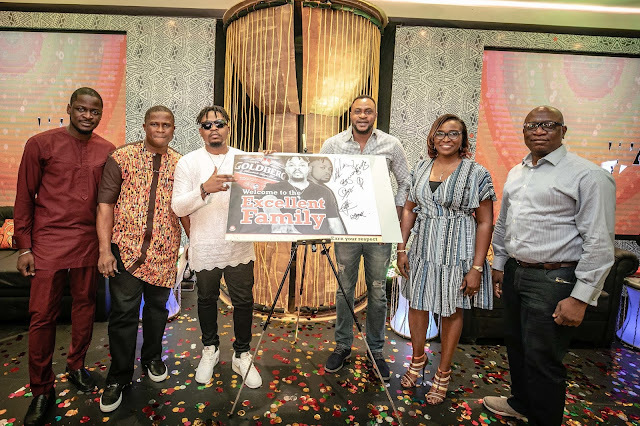 Leading Nigerian music sensation, Olamide Adedeji, known by his stage name Olamide but popularly called Olamide Baddo or BaddoSneh has been unveiled as the new brand ambassador for Goldberg Lager. The announcement was made during a media event at the Raddison Blu Hotel, Ikeja on Saturday, the 20th of April, 2019. Olamide is a perfect example of this, as he is industrious, traditional, open minded and outgoing making him a perfect fit for the brand. He has become one of the most sought after Nigerian entertainers, all whilst remaining authentic and true to his roots. 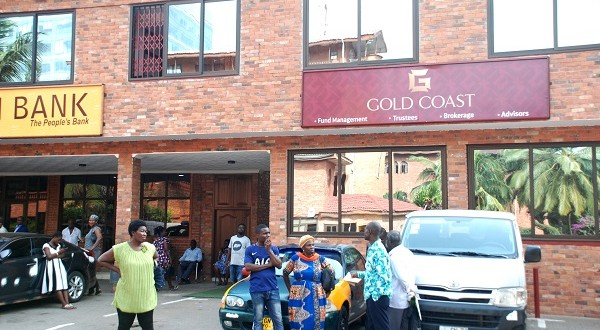 The Ghana Tourism Authority will be organizing the 2019 Paragliding Festival from Friday, 19th April to Monday, 22nd April, 2019 on Mount Odweanoma at Atibie – Kwahu in the Eastern Region. The Paragliding festival is being organised under the auspices of the Ministry of Tourism, Arts and Culture and is under the theme: “HERITAGE FUN AND FLY”. The theme for this year’s celebration is in connection with the ‘Year of Return, Ghana 2019’ project which the President of the Republic, His Excellency Nana Addo Dankwa Akufo – Addo launched infront of the congressional Black Caucus of the United States Congress in September 2018. The ‘Year of Return’ is a global campaign to invite our brothers and sisters of the Global African family who were taken to Jamestown, Virginia 400 years ago, to come back home (Africa and that matter Ghana) to reconnect, invest and to help develop their roots etc. 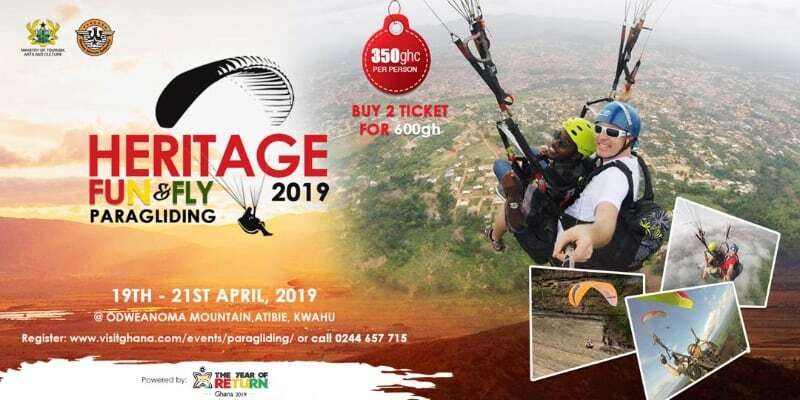 The Paragliding festival which is one of the flagship events on the tourism calendar is organised to coincide with the Easter festivities, and draws domestic and international tourist to Kwahu. Easter is a worldwide celebratory season. 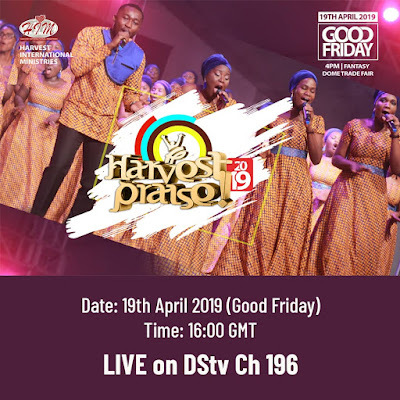 In Ghana the season is exclusive to series of entertaining events and merry making especially on the popular Easter Monday which is declared a holiday. 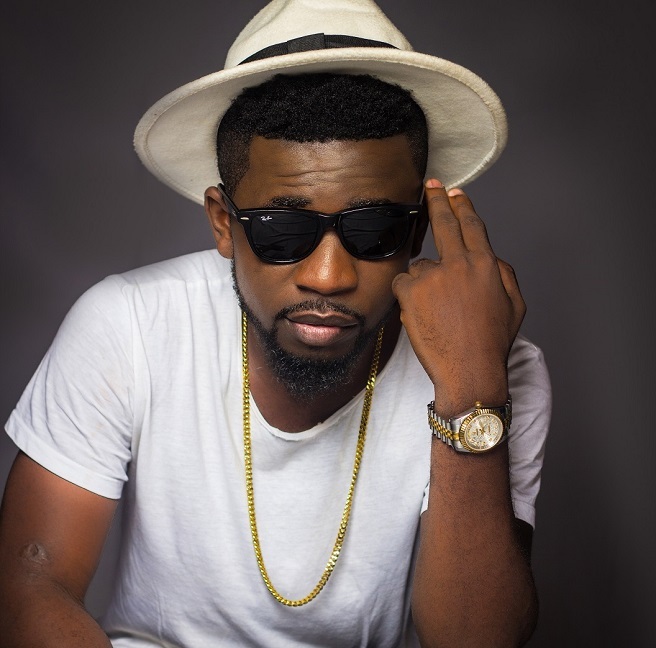 In connection to this season, The Center of Ghana Kintampo, Located in the Bono East Region, comes Alive on 22nd April, Easter Monday in an unanticipated Musical Concert with Bisa’Kdei. MEET THE WRITER AND COMPOSER OF THE ALL NEW VGMA THEME SONG! 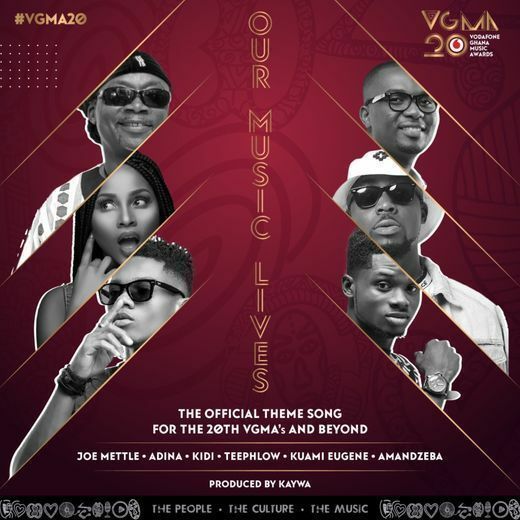 About a week ago, Charterhouse Productions Ghana, organizers of the annual Vodafone Ghana Music Awards Scheme released an all new theme song for the special 20th anniversary of the scheme and beyond. So who is this Dave who hasn’t been mentioned on this track at all? Dave DA MusicBox, a.k.a. 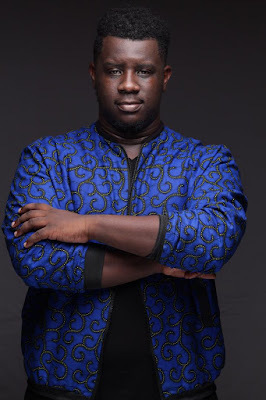 Eliel David Ofori-Atta, is a music producer, songwriter, recording artiste, music director and pastor. Born on January 26 to missionaries Apostle Florence and Rev. 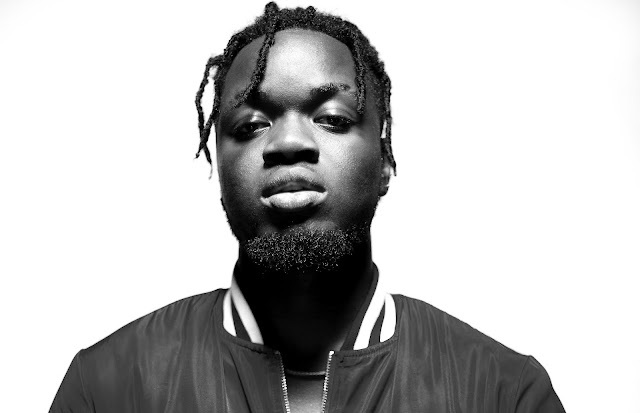 George, Dave grew up in Abidjan, Côte d'Ivoire. He is the eldest of three siblings: a brother and a sister. Dave started playing music in church at a very young age. And at age ten, he was already playing the drums. By his thirteenth birthday he had become the Head of the music and sound department in his church. Digital Innovation through Blockchain technology will take center stage when this year’s HackLab Foundation’s Hackathon opens on Friday April 19th at the Kwame Nkrumah University of Science and Technology. 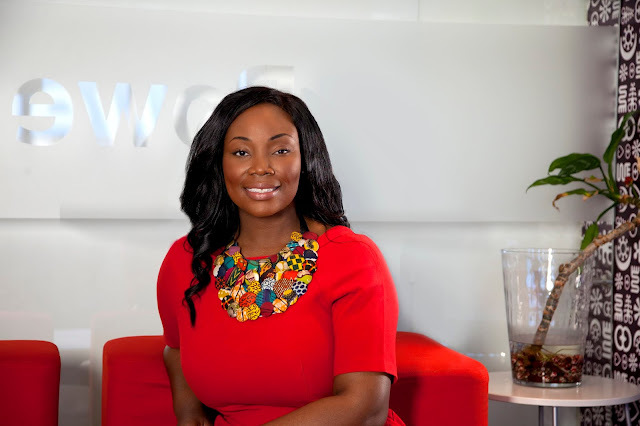 The programme is borne out of a partnership between Vodafone’s Enterprise Business, Stanbic Bank, IBM and The HackLab Foundation to digitally empower technology students at the University. This year’s theme, “Can Blockchain Technology transform the Services Sector?” is expected to create a spark and revolutionise the thinking of the student developers on campus. The event will bring together 600 developers from over 18 institutions across Ghana to find plausible and scalable solutions for the Ghanaian and African market using Blockchain technology. Vodafone is also expected to support the best developers in implementing their ideas at the end of the session. He explains “the Ghana Events channel on DStv is positioned to showcase the rich Ghanaian music, art and culture to the continent”; adding the exposure achieved by these events is expected not only to satisfy the taste of our Ghanaian customers all over the continent homegrown content but also to help transform our creative industry into an economic powerhouse”.